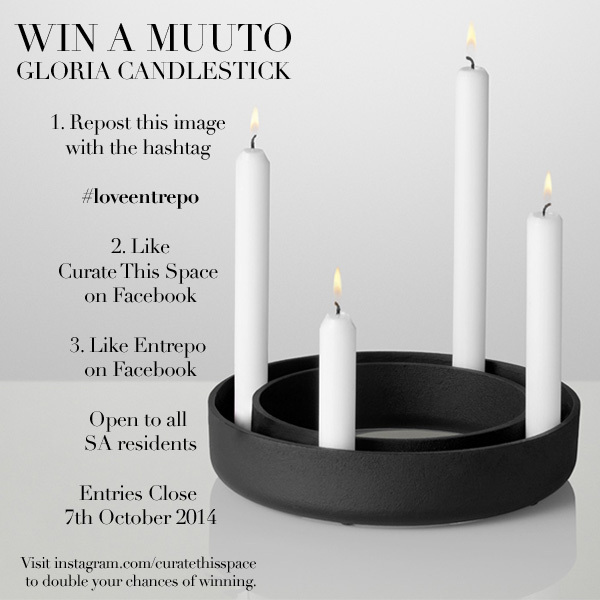 Our friends at Entrepo and I have partnered together to bring you this great competition to win a Muuto Gloria Candleholder worth R600. 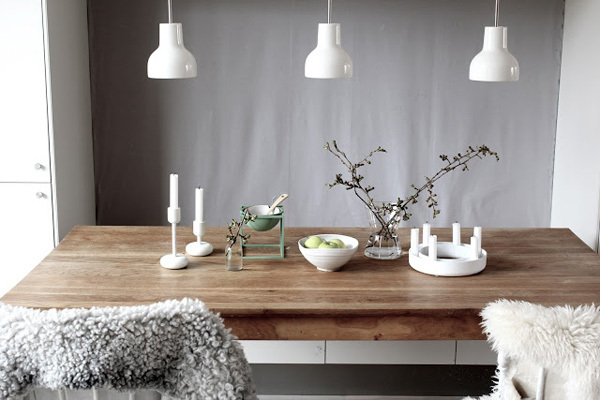 All you need to do to enter is like our Facbook pages here and here and share this image with the hashtag #loveentrepo and stand in line to win this beautiful piece of Nordic design. Entries close 7th October, 2014 and open to all South African residents. Also visit, like and share our Instagram accounts here and here to double your chance of winning. Awesome Shared on Twitter @anitasteenkamp1. like both Facebook Pages! Congratulations to Nicola Meyer (Facebook) & Nikki Viola Smal (Instagram) the winners in our entrepo + Curate This Space #iloveentrepo Muuto Gloria Candle Giveaways. 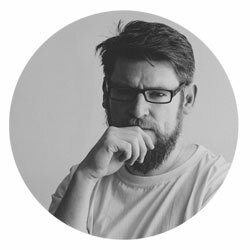 I’ll be touch RE delivery of your prizes.